This 6 year-old is Krishna Gulwani. 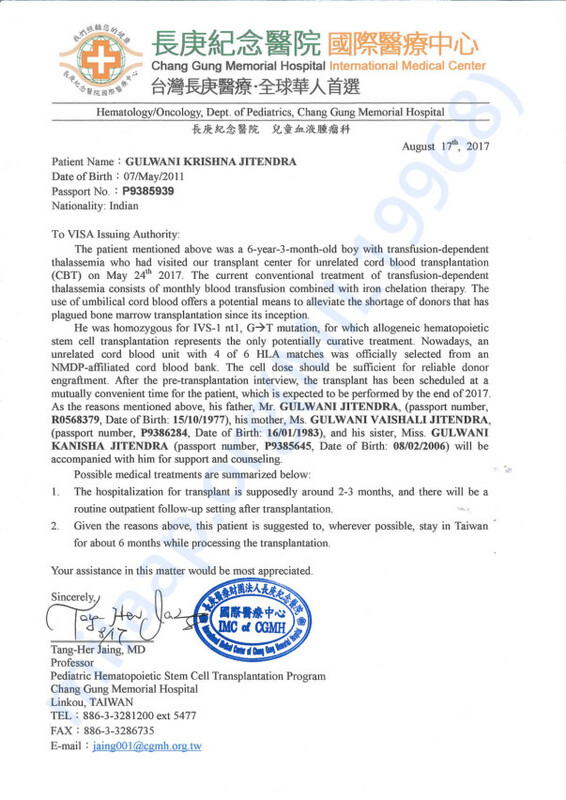 He was born with a blood disorder called Thalassemia Major, which destroys his blood cells and requires him to have a blood transfusion every 3 weeks. The transfusions are not only very painful, but also put him at high risk for life-threatening complications. The only permanent solution is to get an Umbilical Stem Cell or Bone Marrow Transplant. 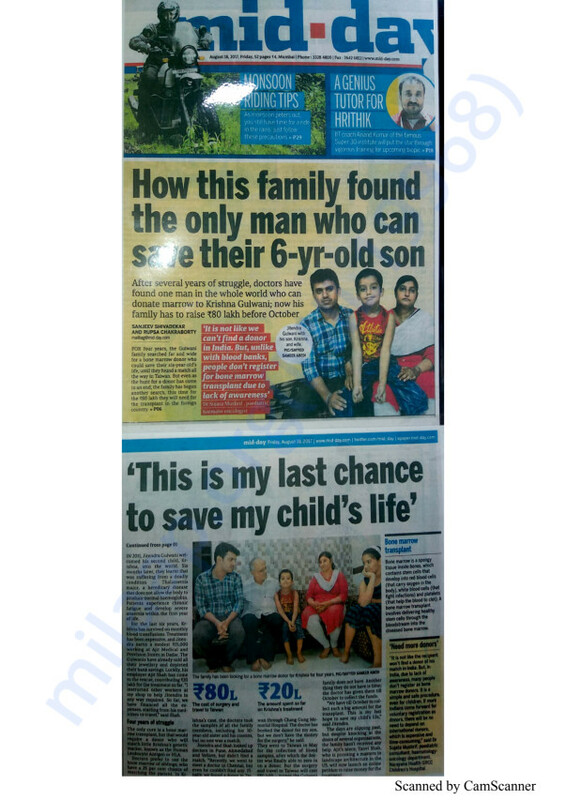 His family tried to find a match in India, but could not get a 100% match, without which the doctors would not do the transplant. 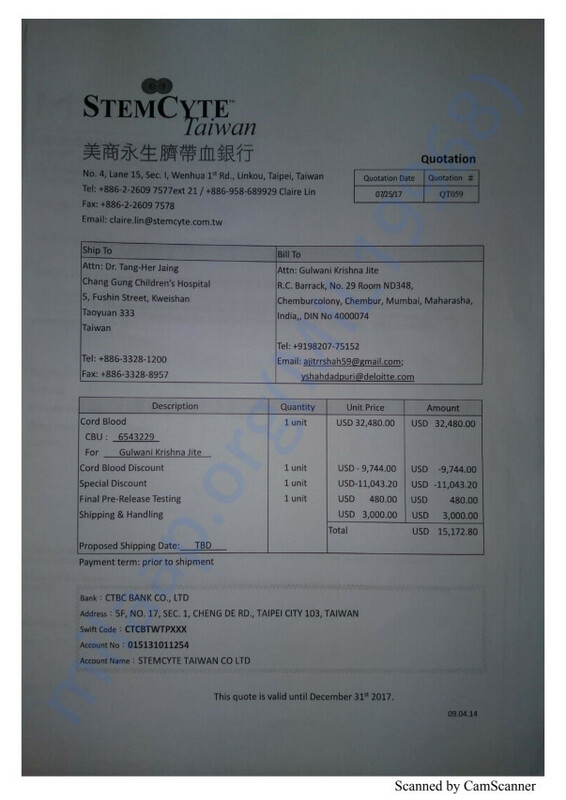 He was able to find a match in Taiwan through Dr. Jiang, who is willing to do the transplant by October. However, his father, who works as a clerk in a medical shop, is not able to afford the cost of the surgery - 80 lakhs rupees. The longer he waits, the more complications he will face from the transfusions, and the doctors are urging that he have the surgery by October to avoid further complications. 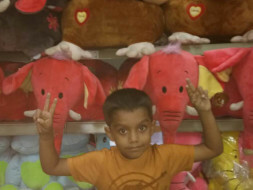 In spite of his condition, Krishna is a cheerful and happy child and brings a lot of joy to his family and those who meet him. If you can please donate even a small amount to help him get this surgery, his family would be so grateful. I just hope he get all the help and support and start living a normal and healthy life.